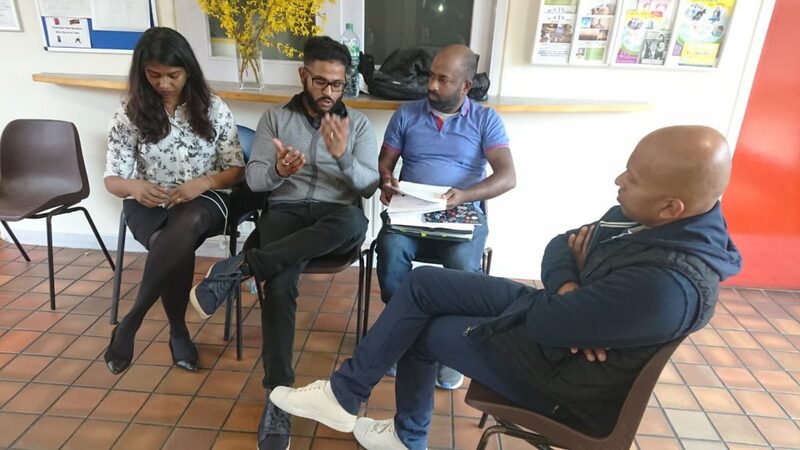 Refugee Rights Campaign and Tamil Solidarity activists & members organised a free law clinic on Saturday the 23rd of April 2019. Refugee Rights campaign had requested legal assistance from Duncan Lewis Solicitors for asylum seekers. Solicitor Laura Smith provided to those who attended – free legal assistance. 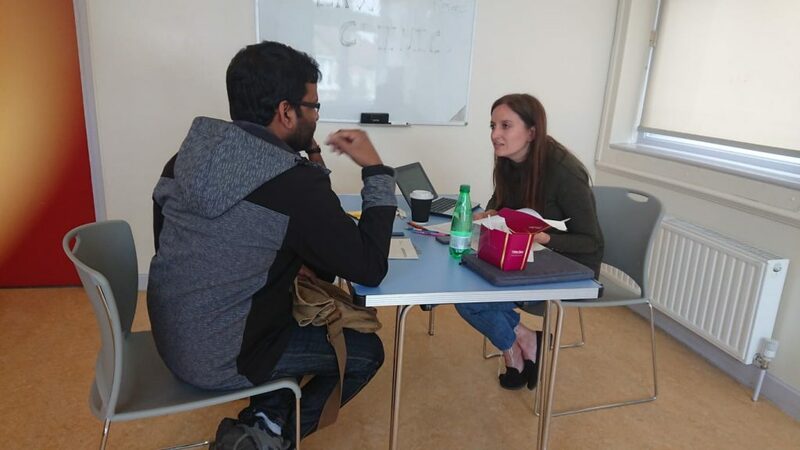 RR organised law clinic to provide free legal advice and support. This allows refugees to access full information and advice. It has also come to our attention that some private solicitors fail to provide all the necessary information and the legal aid information. Refugees are struggling to get right information and solution. 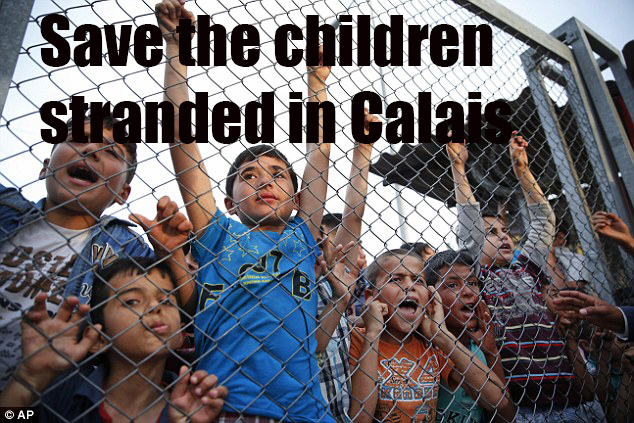 Almost all asylum seekers in this UK have no working rights nor do they have recourse to any kind of public funding. Funding which are further being cut by austerity measure pushed by the current Tory government. The solicitor gave advice in the First- tier and Upper Tribunal of the Immigration Asylum Chamber, the Administrative Court and the Court of Appeal, Judicial review, aspects of fresh claims, referrals to organisations such as freedom from torture and other country expert reports. 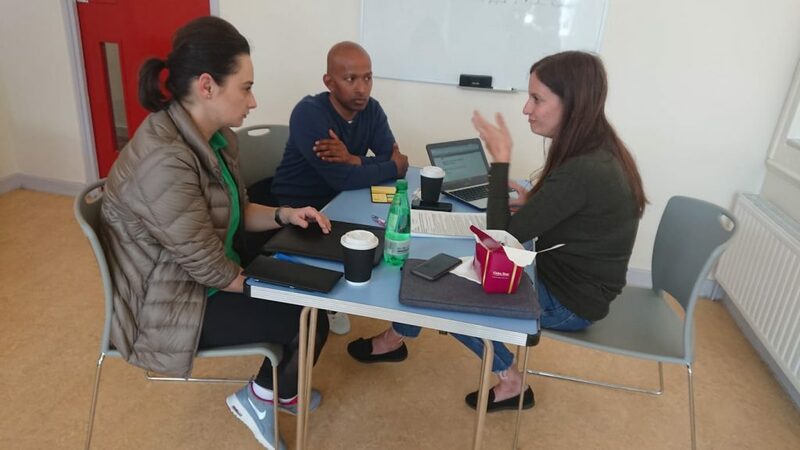 Refugee rights organised a similar legal advice last year and would like to emphasis that RRC is committed to opening frequent law clinic throughout this year for those who may need free legal immigration advice and help. The people who have used this service on the 23rd of this moth have been satisfied with the advice given to them and their testimonies can be accessed through ethir.org a media arm of Tamil Solidarity and Refugee Rights.